Researchers at the Georgia Cancer Center and Department of Biochemistry and Molecular Biology at the Medical College of Georgia at Augusta University found that a small, daily dose of Viagra significantly reduces colorectal cancer risk. While mortality from colorectal cancer continues to fall, it remains the third-leading cause of cancer deaths in the United States, and is expected to kill 50 thousand people in 2018. Researchers used a mouse model genetically modified with a mutation that facilitates colitis, an inflammation of the intestine. In humans, the same mutation causes the formation of polyps, an abnormal and often asymptomatic clump of cells on the lining of the intestines, by the hundreds as early as the late teens, and almost always results in cancer. When low doses were placed in drinking water, the team found that Viagra reduced polyps in the mouse. 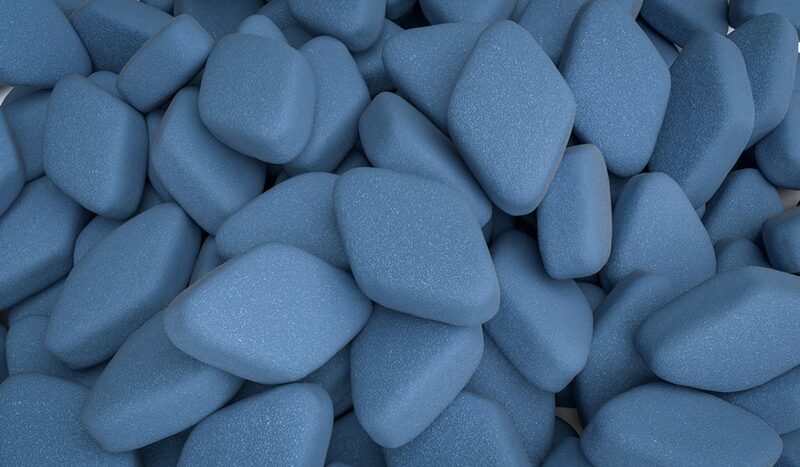 Because Viagra is already approved by the U.S. Food and Drug Administration, the Georgia team expects clinical trials to commence relatively quickly. Viagra has been used safely for years in a wide range of doses and age groups. The drug is able to relax the smooth muscle cells around blood vessels so the vessels can more easily fill with blood. It has proven particularly versatile, from premature infants with pulmonary hypertension to the men with erectile dysfunction. While the mouse model study is promising, several questions remain. Browning suspects Viagra increases levels of the chemical cyclic GMP, known to affect the intestinal lining, called the epithelium. More cyclic GMP results in the suppression of some of the excessive cell proliferation that occurs in the gut, and an increase in normal cell differentiation, plus the natural elimination of abnormal cells. But how this is done is still not fully understood. Also observed was that existing polyps were not affected by Viagra, suggesting that any sort of colorectal therapy stemming from this research would be preventative for at-risk populations, rather than curative.